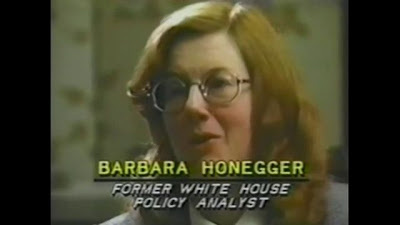 Barbara Honegger, MS is a retired Senior Military Affairs Journalist at the Naval Postgraduate School, the Department of Defense’s advanced science, technology and national security affairs university. She is a graduate of the Naval War College master’s program in National Security Decision Making (2001), and a former White House Policy Analyst and Special Assistant to the Assistant to President Ronald Reagan (1981 – 1983). Barbara is former Director of the Attorney General’s Anti-Discrimination Law Review, U.S. Department of Justice (1982 – 1983). She is the author of the pioneering Irangate expose October Surprise (1989) and of the chapter “The Pentagon Attack Papers” included in The Terror Conspiracy: Deception, 9/11 and the Loss of Liberty by Jim Marrs (2006). 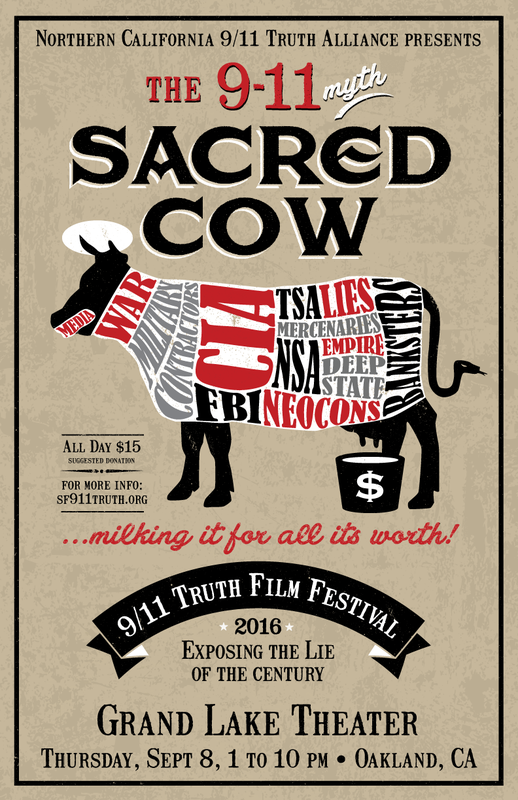 She is also author of The Scarlet A: Links between the Anthrax Attacks and 9/11. 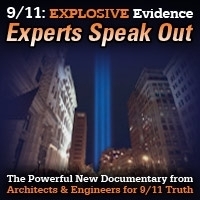 The video of her presentation 9/11 Pentagon Attack: Behind the Smoke Curtain is a major contribution to 9/11 research. 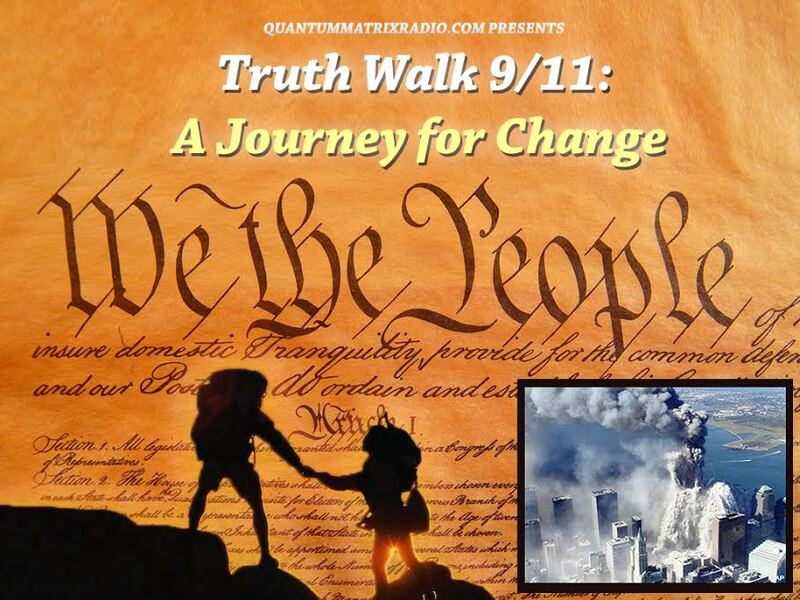 Second segment: Lenn Johnston brings his iconic presence, biting wit, and devastating social criticism to Truth Jihad Radio’s commemoration of the 15th anniversary of 9/11…and the many other “red pill” issues associated with the mother of all false flag operations. This show was broadcast on September 7, 2016. This entry was posted on Tuesday, September 6th, 2016 at 9:57 pm	and is filed under 9/11, Anti-War, Censorship-Propaganda, Education, False Flag/Fake Terror, Freedom, Geopolitics, Justice, Kevin Barrett, Law, News, Protest. You can follow any responses to this entry through the RSS 2.0 feed.